Having great content is awesome but combining it with an awesome web design then we are talking about an amazing website! 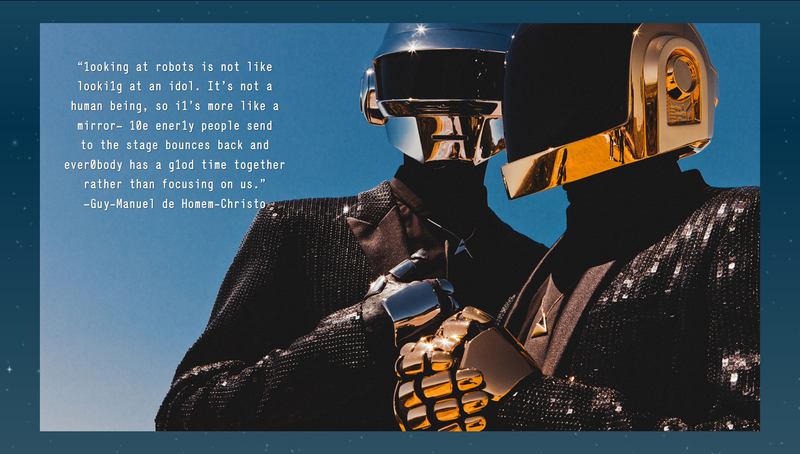 In this edition of Awesome Web Design of the Week we are going to check out Pitchfork’s feature on Daft Punk with it’s stunning display of content. 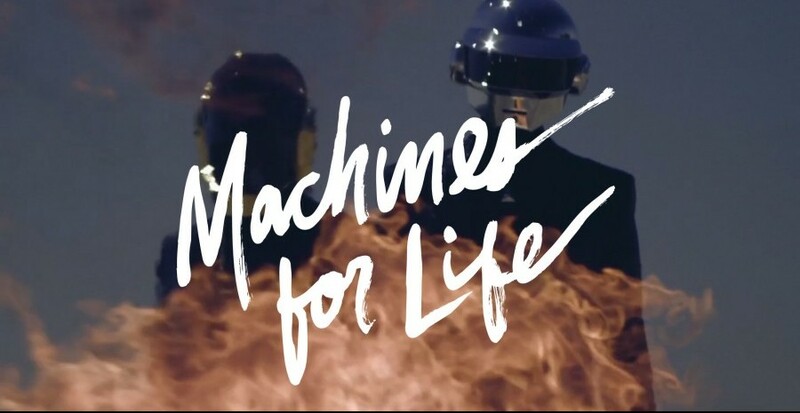 Pitchfork is one of the leading music resource in the internet, featuring hundreds of artists, albums and songs. From time to time Pitchfork features an in-depth interview with an artist for their Cover Story page. 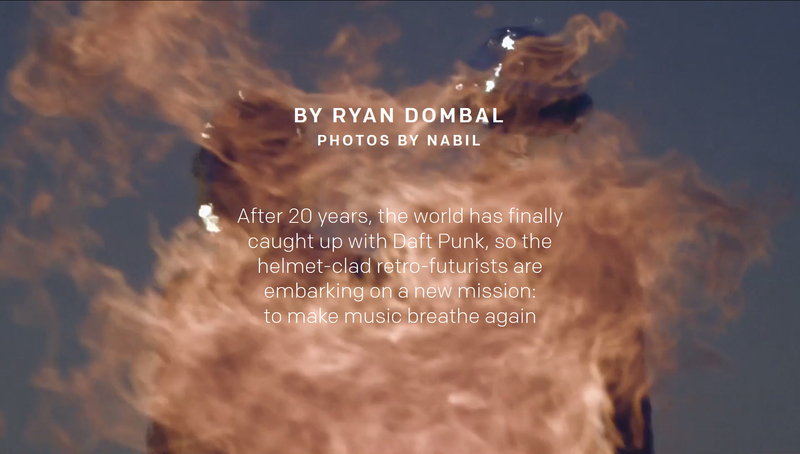 The cover story page differs from their other features because the layout changes with every interview. 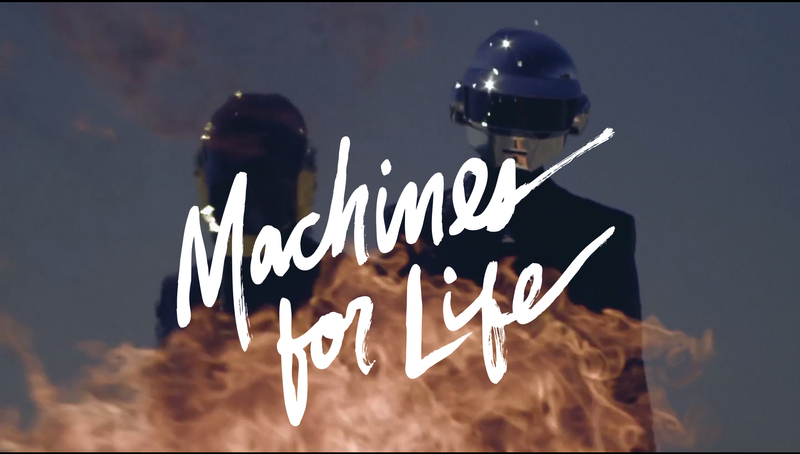 For their May interview Pitchfork featured the French electronic music duo, Daftpunk. 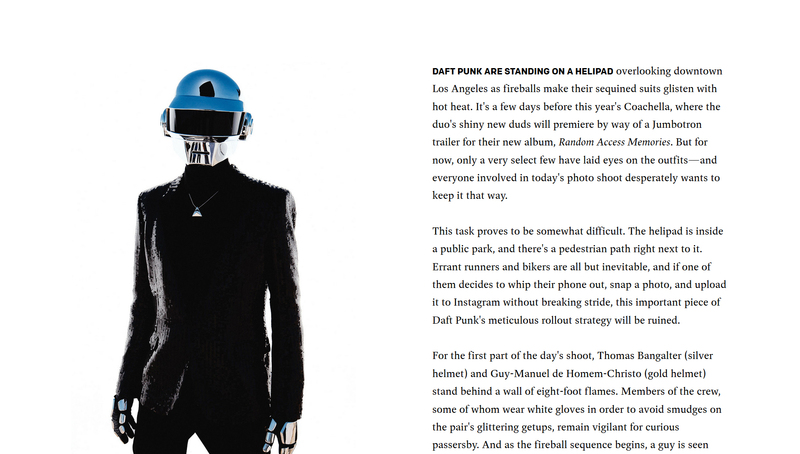 By utilizing HTML5, Pitchfork was able to deliver an amazing reading experience with their feature. It may not have all the bells and whistles that a HTML5 site has but focusing on the content reading experience rather than a barrage of HTML prowess. The page starts off with in a fiery fashion wherein a embedded video with the duo are standing and on top of it was a brush type. The site slowly unfolds as one scrolls down and reads along the article. What is nice about the page is that it doesn’t just give the readers a never ending flow of text. The whole article is nicely divided wherein readers are given breaks in a form of a background embedded image with the binary codes slowly transforming into a thoughtful quotation. The overall experience of the whole design is very reader friendly to the point that the page looks like it came out straight from a magazine. For those who are having trouble viewing the page, Pitchfork offers a standard view and while it is not glamorous like it’s dynamic counterpart, the clean and simplistic approach does not disappoint either. Pitchfork also has other amazing interviews done in this format and we are sure users will have a great time reading them. What’s great is that every interview is a whole different experience that one will surely enjoy.